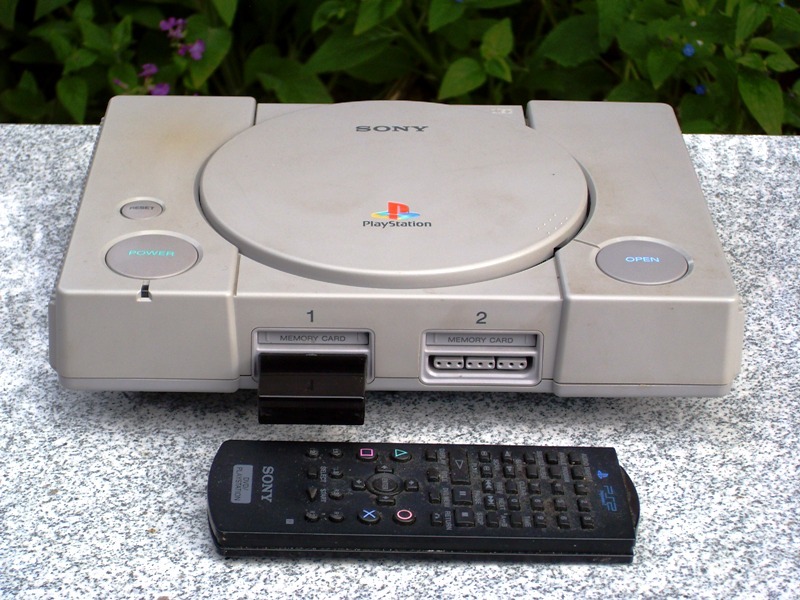 The Sony Playstation One is a giant killer amongst CD players. The SPCH 1002 with RCA audio outs is the model that has supprised many reviewers over the last few years. Players in good condition are becoming hard to find. Here is your chance to hear what all the fuss is about.